Whether it is a Sole Proprietorship, a Partnership or a Corporation, we are ready to help you do all your filing for you. 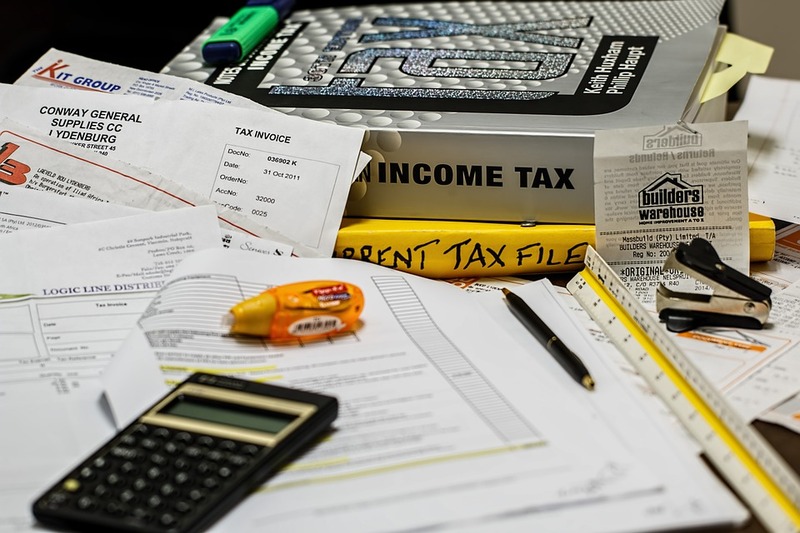 We understand that each business is unique and requires different attention, that is why, we will discuss with you your business situation and help you find the appropriate tax plan for your business. 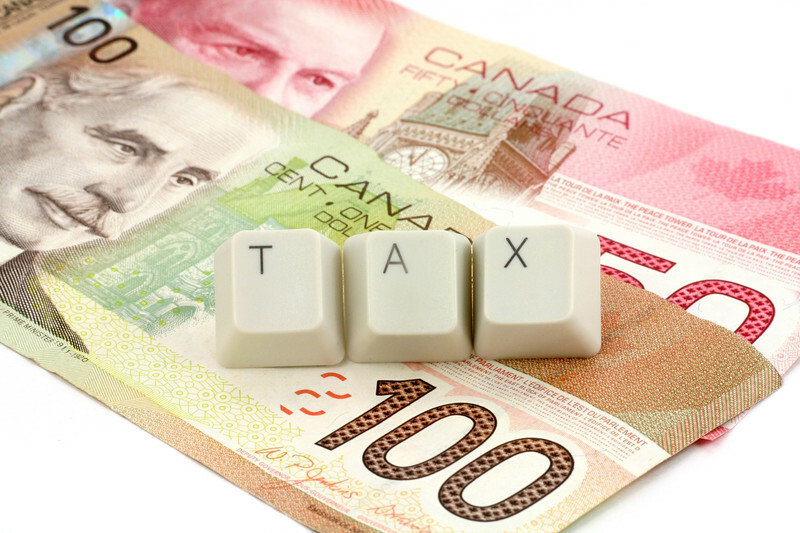 We will organize your corporate tax and help you to not miss any datelines for your filing and make sure that all your corporate tax returns and fiscal end years are always done on time; avoiding considerable amount of penalties for the filing of your documents to Canada Revenue Agency (CRA).